Oak openings, sandy oak and oak-hickory savanna, with jack pine and aspen often present, forest borders and clearings. 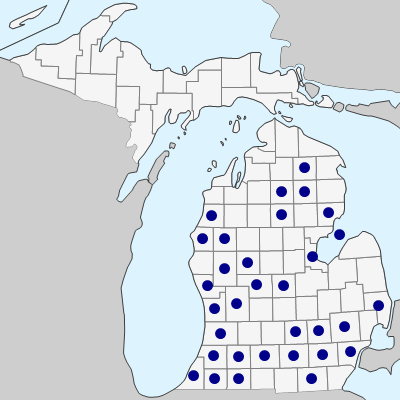 Hybrids with A. pedicularia are rarely collected, but are known from Bay and Kalamazoo Cos.
MICHIGAN FLORA ONLINE. A. A. Reznicek, E. G. Voss, & B. S. Walters. February 2011. University of Michigan. Web. 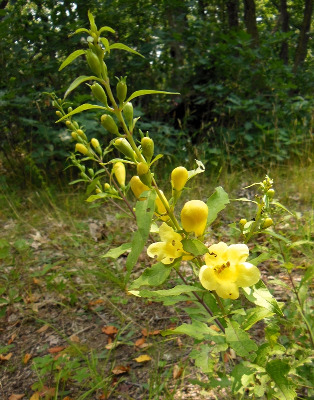 April 21, 2019. https://michiganflora.net/species.aspx?id=1854.